During those hot summer months when your air conditioner is working overtime to cool your home, a lot of different problems can arise. Most people simply are not experienced enough to have the necessary skills for dealing with broken AC systems, which is why Air Design’s professional technicians are here to take care of the hard work. 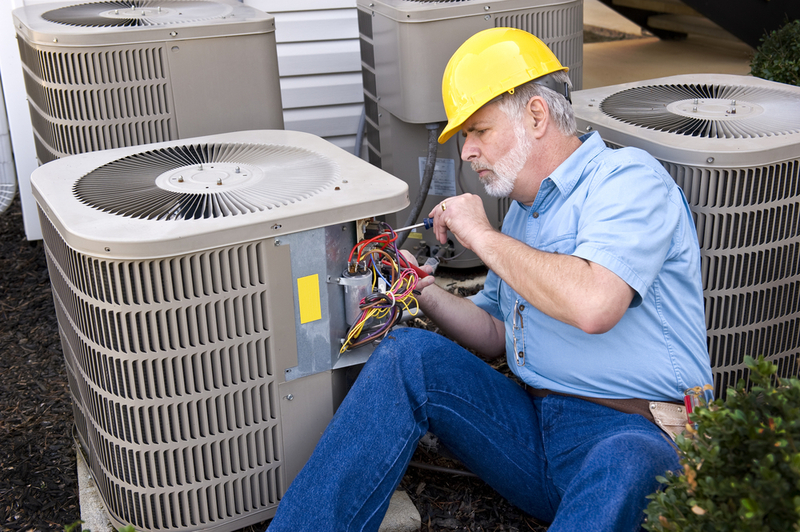 We provide quality Spokane AC repair to keep your living space at a comfortable and healthy temperature. One of the most common causes of AC failure is clogged air filters. Over time, your system’s air filters will build up an excess amount of dust, dirt, and grime. This restricts air-flow, which causes your system to work overtime for even less output, driving up your utility bill and eventually leading to damage. If this isn’t taken care of quickly, the damage can become irreparable. 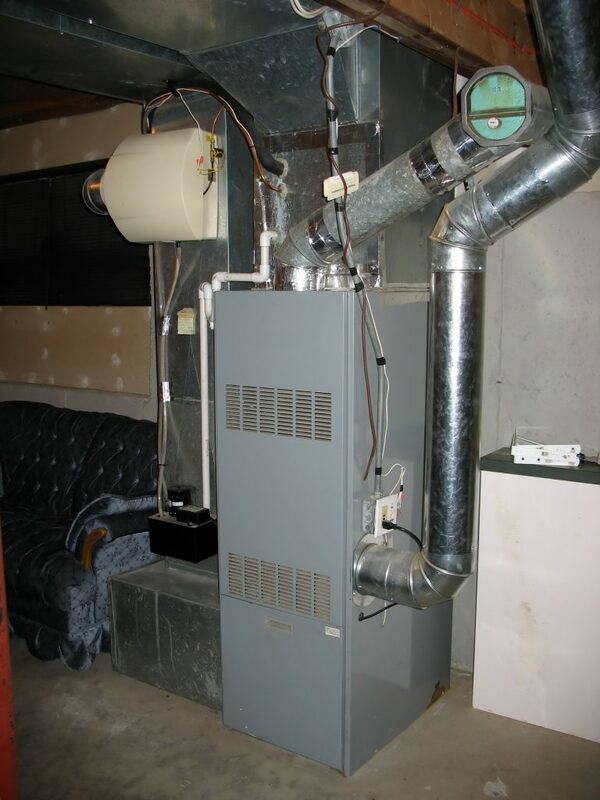 As part of our Spokane AC repair services, we will replace your air filters for you, before this set-back causes you too much time and money. 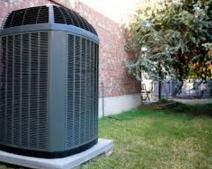 Need AC Repair? Call Us Now! Another problem that people run into is leaking refrigerant lines. When this happens, your air conditioner still cools your home. The problem is, it cools too much, to the point that the evaporator coil begins to freeze up. This happens as a result of the temperature of the evaporator coil dropping below the dew point, causing ice to form on the coil and other parts of your air conditioner. Because of this, your air conditioner gets less air flow, leading to the same problems that result from clogged air filters. As part of our Spokane AC repair services, Air Design’s technicians will help you remedy this problem by fixing your leaking refrigerant line and repairing any damage that may have been done to your AC system. The overgrowth of plants can also be detrimental to the functioning of your air conditioner, and can lead to a lot of problems. For your outdoor AC systems, it is important to keep plant life at about a two to three foot perimeter surrounding the AC unit, and to make sure you regularly rake dead leaves leaves away from it. When plants and organic debris build up around your air conditioner, they can block your unit’s airflow, and lower its performance. 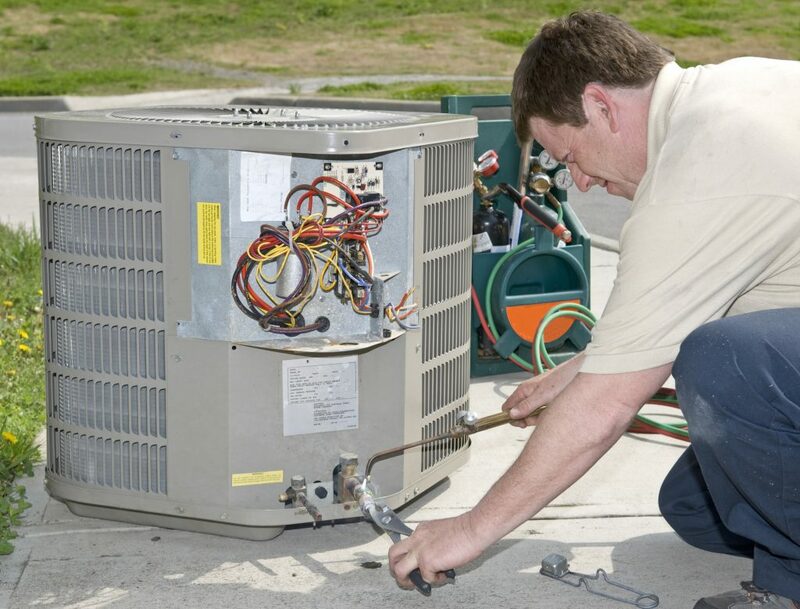 If you are experiencing problems with your outdoor AC system due to this, our technicians can help you remove the problem and repair any damage that may have taken place. 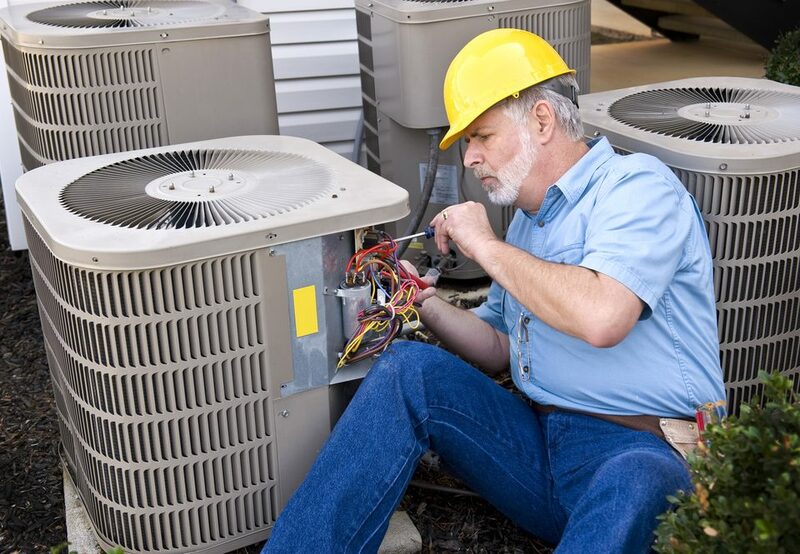 Air Design’s technicians are the professionals you need to repair your AC systems and keep them up and running. 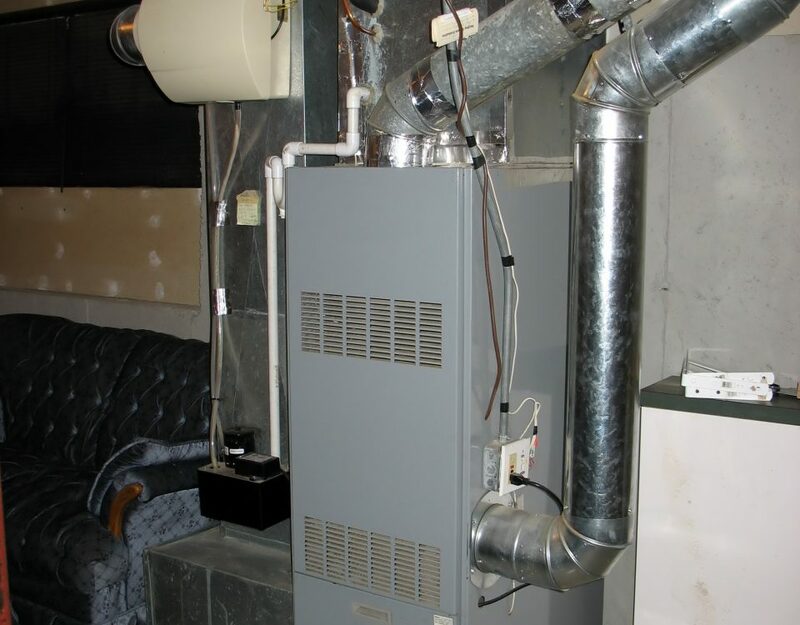 We take pride in our Spokane AC repair services, knowing that the temperature and quality of the air in your home is important, not just for your own personal comfort level, but for your health and productivity as well. With all the right skills for the job and plenty of years of experience, Air Design Heating & Air Conditioning is a company you can rely on. We had a great experience today with Leonardo from Air design. He was very efficient. He diagnosed and fixed the problem immediately. He was very nice and had great customer service!! !